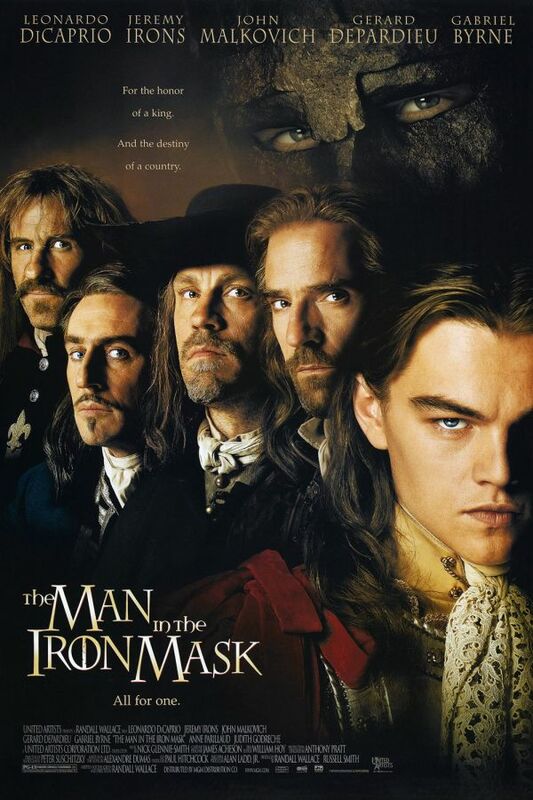 The Man in the Iron Mask font here refers to the font used in the poster of The Man in the Iron Mask, which is a 1998 movie that centers on the aging four Musketeers: Athos, Porthos, Aramis and D’Artagnan and the reign of King Louis XIV of France. The font used for the movie title is very similar to Charlemagne, a decorative typeface designed by Carol Twombly and based on the highly refined versal capitals of late tenth-century England， which in turn, are based on the classical roman letterforms used during the reign of the Emperor Charlemagne in the eighth and ninth centuries. You can view more details about the typeface here. The Charlemagne font identified above is not available for free, please follow the link above and purchase the font. Meanwhile, you can take a look at our collection of fonts for cars, pop music and apparel as well as round-ups of new & fresh fonts around the web. In addition to The Man in the Iron Mask, Charlemagne typeface is also used in the following logos, movie posters or album covers etc., including: Outlander, Pixar, Beast Quest.